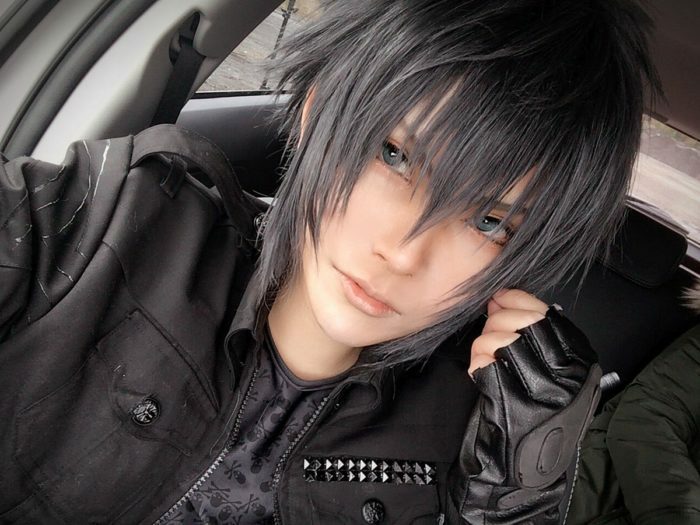 Final Fantasy XV may have only been out for a matter of weeks, but there’s already a wealth of incredible cosplay for the game. 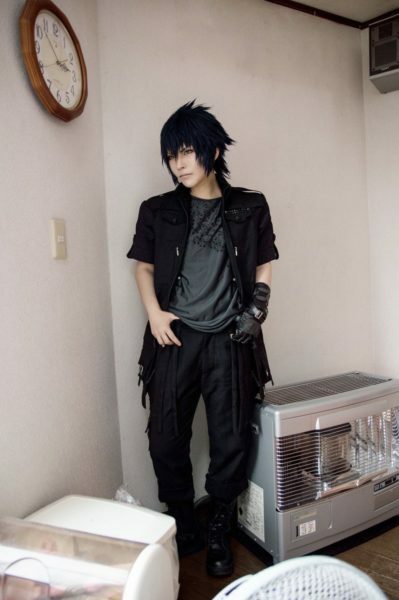 One such example is by cosplayer Rui, who’s absolutely a dead ringer for the title’s main character Noctis. 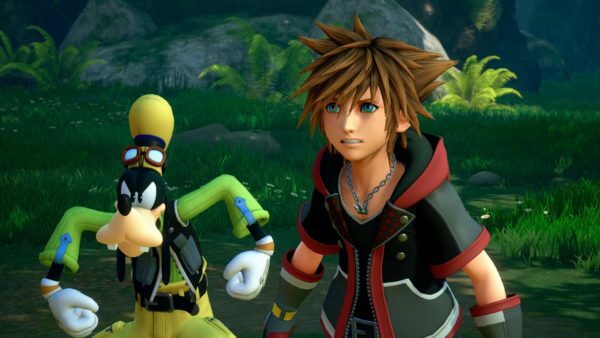 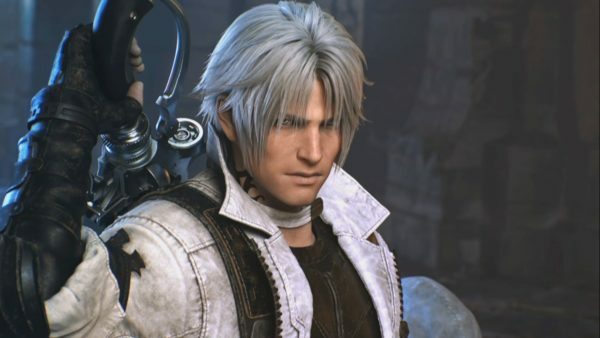 Rui really has gotten every aspect of the character down, from the little details like the pattern on Noctis’ shirt, to just the general air and expression the characters has. 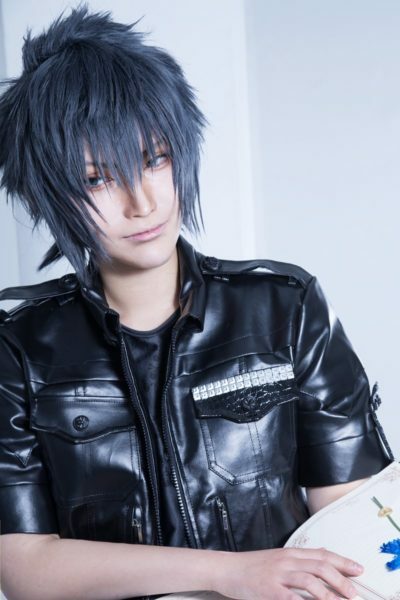 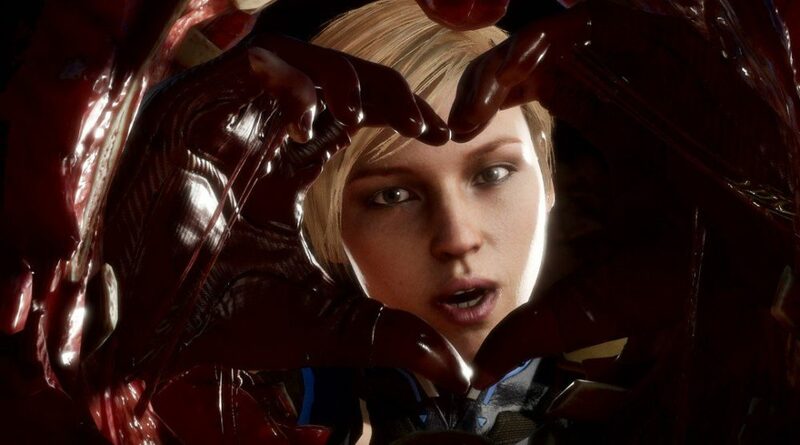 The cosplayer is no stranger to Final Fantasy, as they’ve also taken a stab at Lightning and Tifa among others. 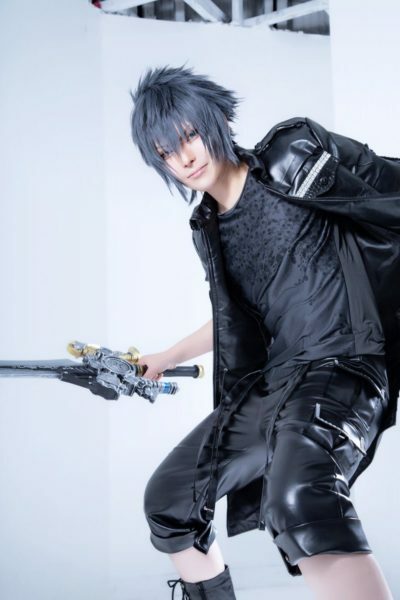 You can follow Rui on both Twitter and World Cosplay, and check out all the images of their Noctis down below. 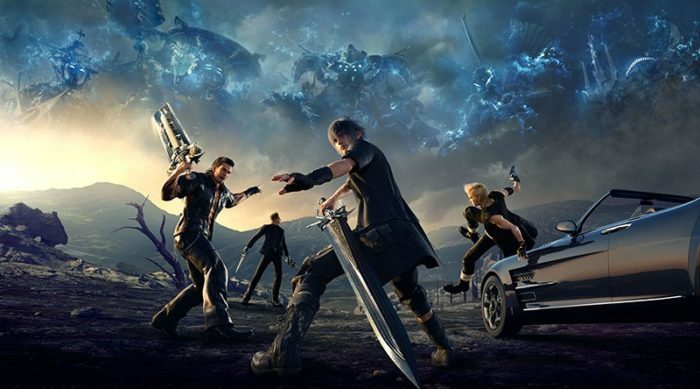 Final Fantasy XV is now available on both Xbox One and PlayStation 4. 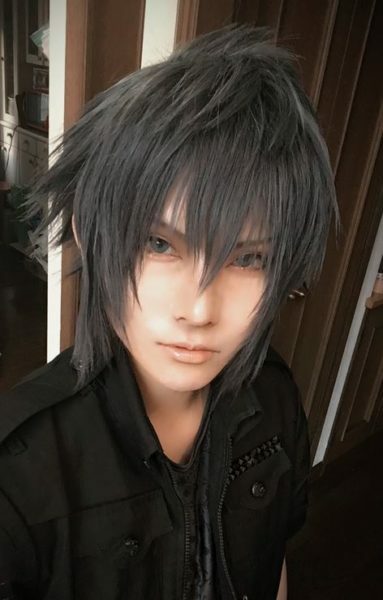 The new 1.03 version update for the game launched earlier today, adding on a New Game + and extra options for Prompto’s photos. 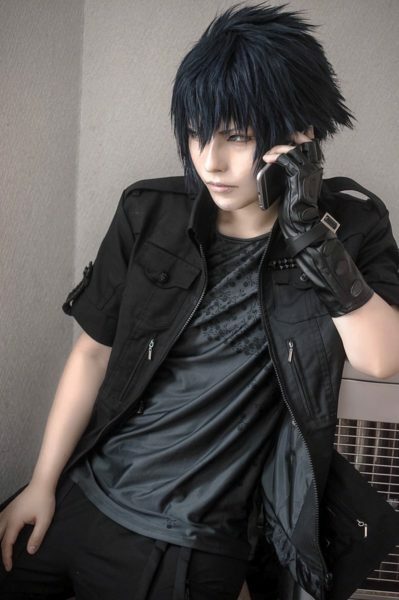 If you want to see more phenomenal cosplay from Final Fantasy XV, you can check out our gallery here. 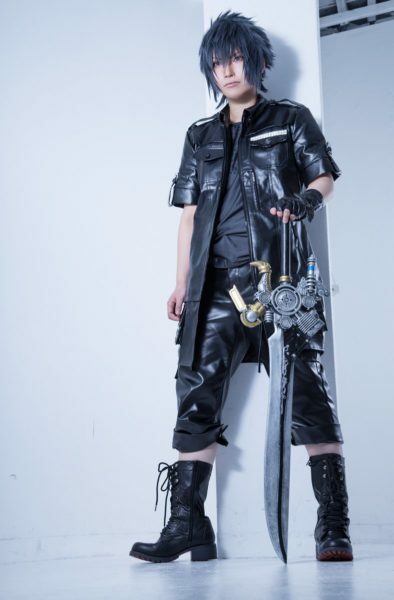 Do you have any other examples of some fantastic Final Fantasy cosplay? 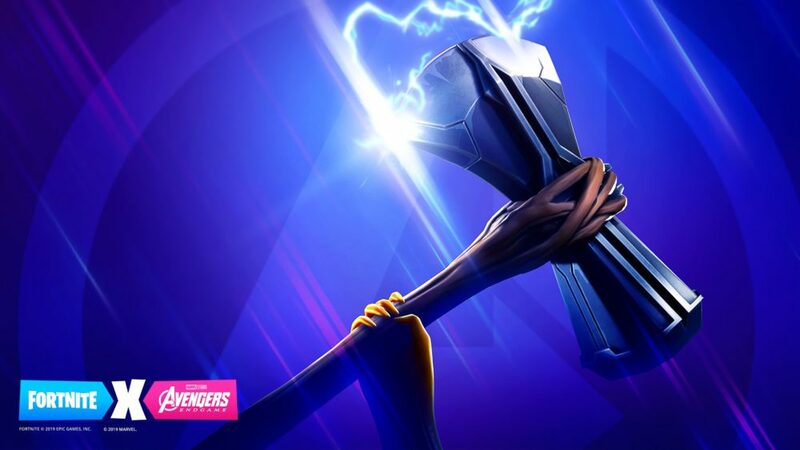 Let us know down in the comments below.